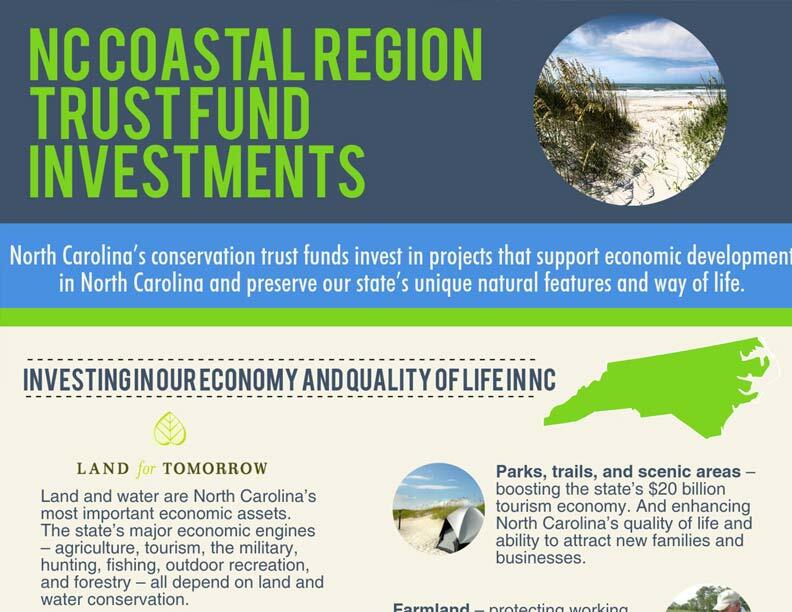 A tight economy and state funding cuts have slowed land conservation in North Carolina in recent years. But the need to protect our state’s undeveloped natural areas is as urgent as ever. 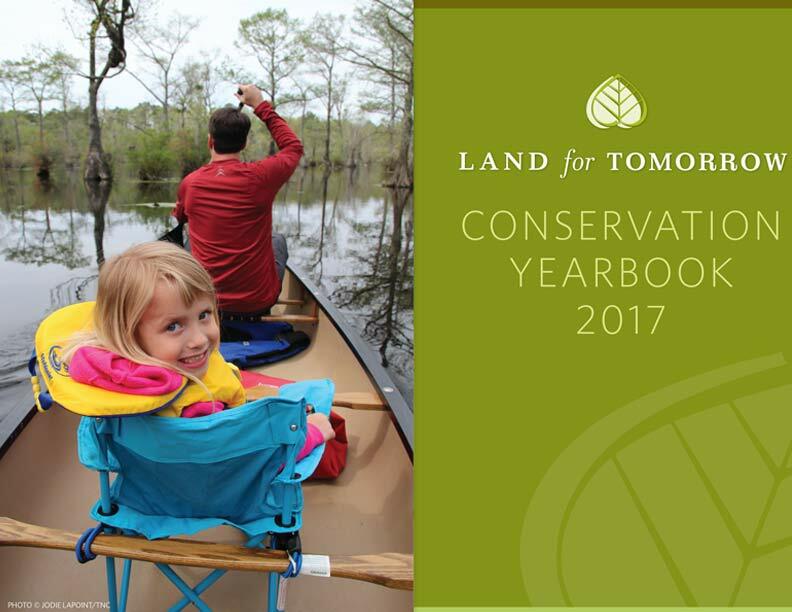 Land for Tomorrow’s reports look at the conservation successes we’ve enjoyed in the recent past, and lay out ambitious but achievable goals for land and water protection for our future. Check out our latest reports and publications. 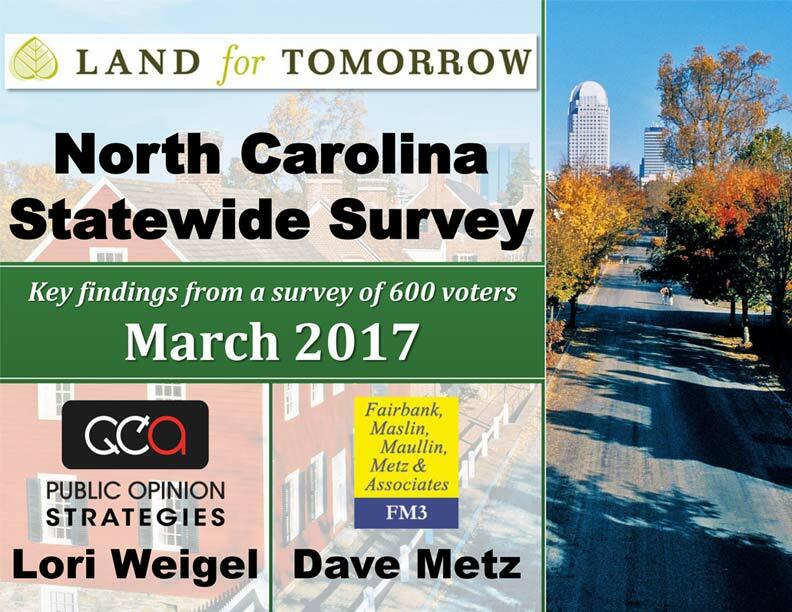 In 2005, Land for Tomorrow released “Saving the Goodliest Land: A Five-Year Plan for Investing in North Carolina’s Land, History and Future.” This study laid out the coalition’s initial recommendations for protecting critical water, farmland, parks and trails, gamelands, and other areas of natural and cultural importance to all North Carolinians. Our recommendations evolve as the economy, the environment and other circumstances change. But “Saving the Goodliest Land” is still a valuable resource for understanding the threats to our state’s unique natural and cultural heritage, and what we can do to address those threats. 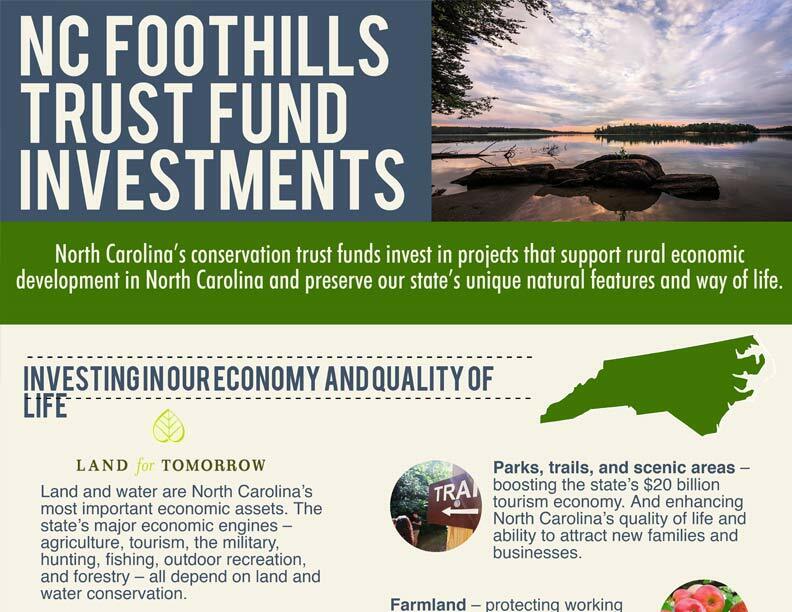 Download other reports, polls, studies and other research collected by Land for Tomorrow for information about North Carolina’s natural heritage and what North Carolinians are willing to do to protect it.